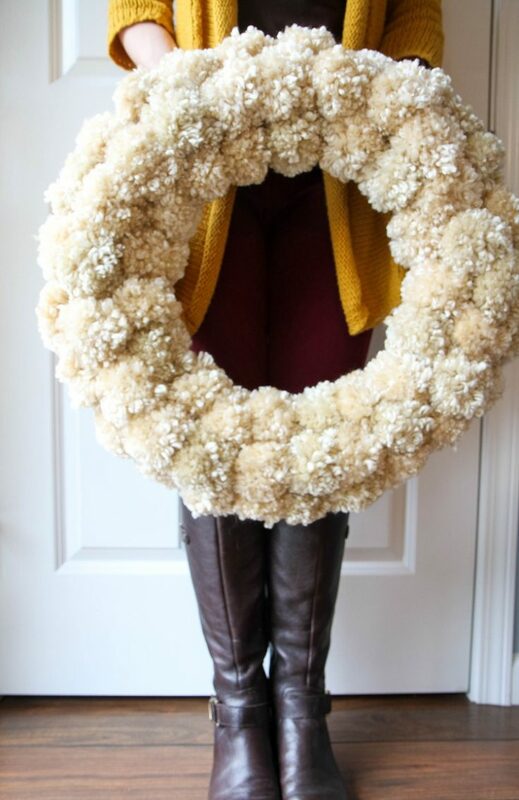 Ok. I’ll be honest here and and say that until a year ago, I didn’t even know what a wreath was. 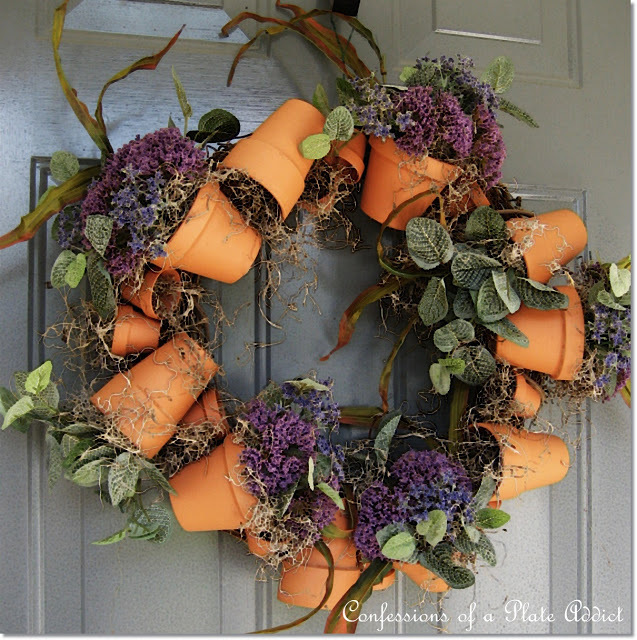 Seriously, they are just not the done thing here in the UK.. and I’m still not entirely sure why. 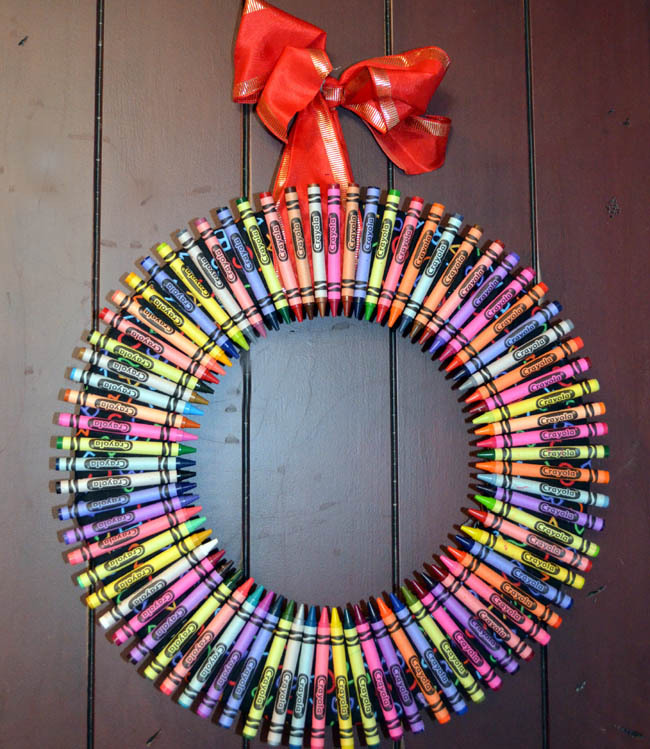 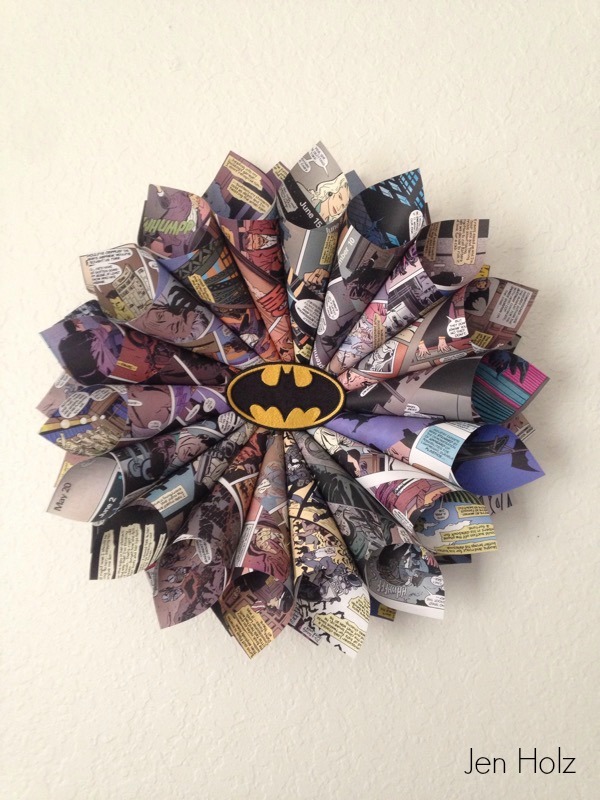 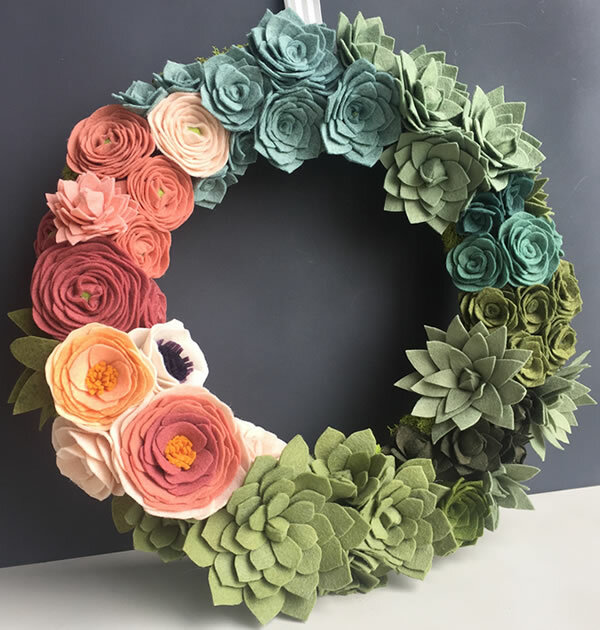 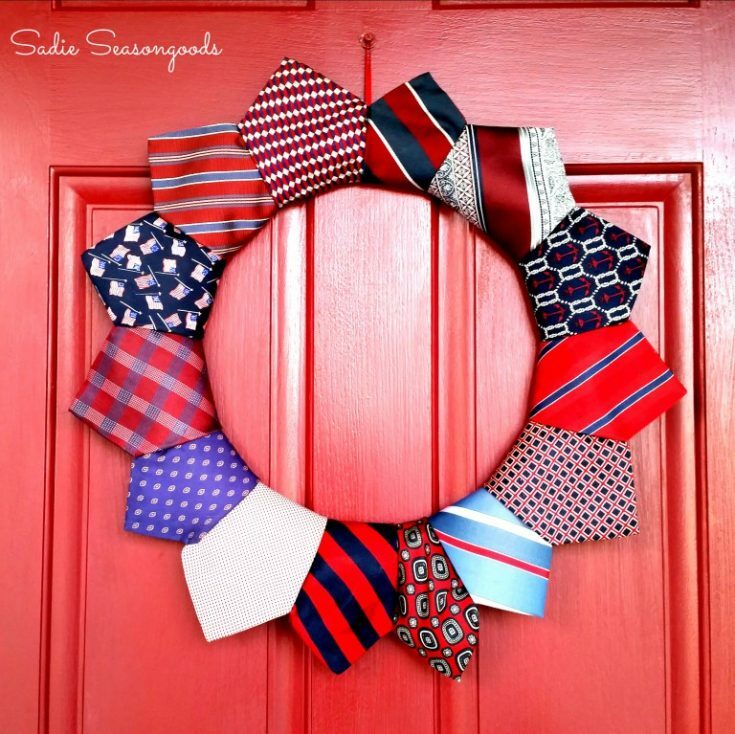 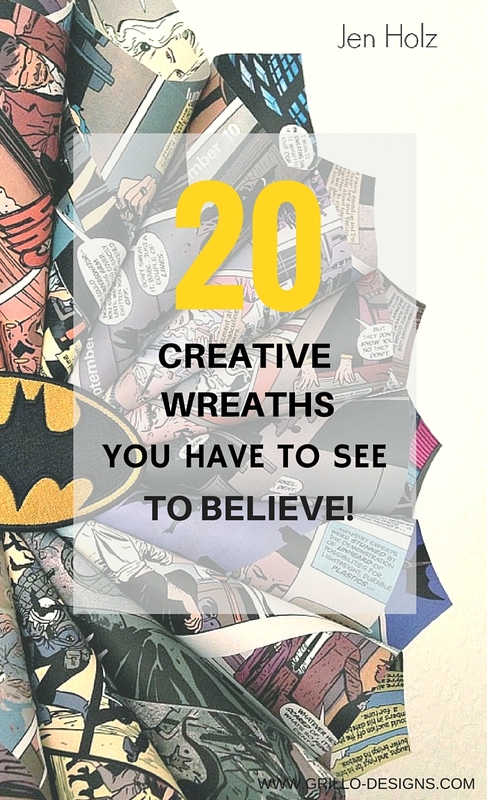 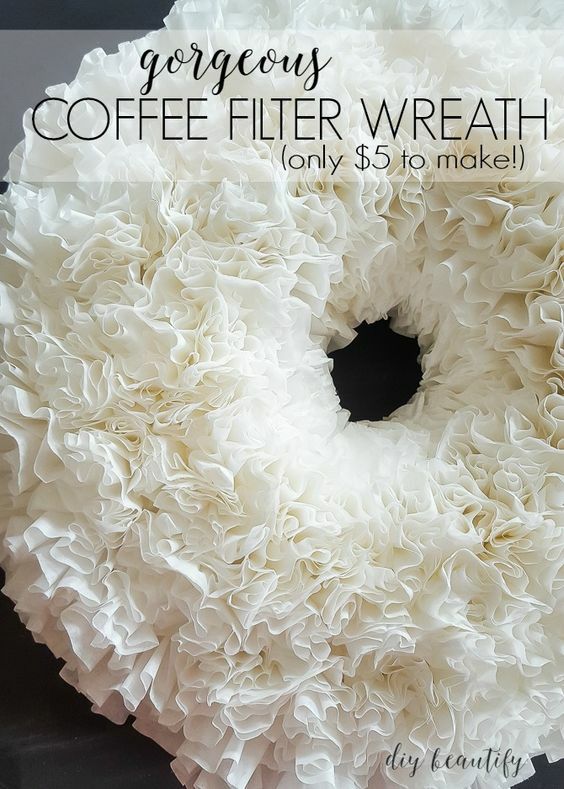 So you can imagine my surprise when I launched the Grillo Designs Facebook DIY group and started noticing various creative wreath ideas popping up in my Facebook feed. 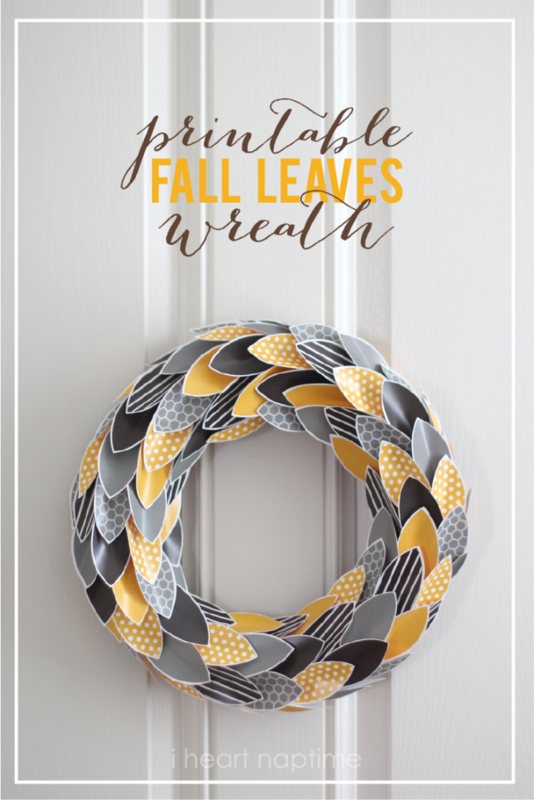 Then later when Peggy Bond shared her cute little snowman wreath on this blog and it went completely insanely viral, it finally hit me….. wreaths were awesome…and England was definitely missing out on a good thing! 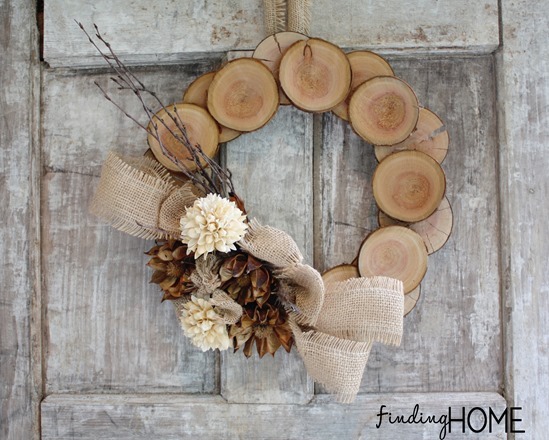 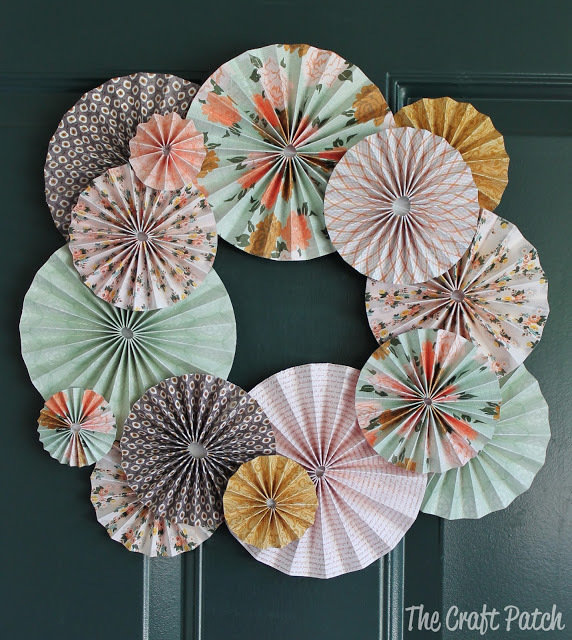 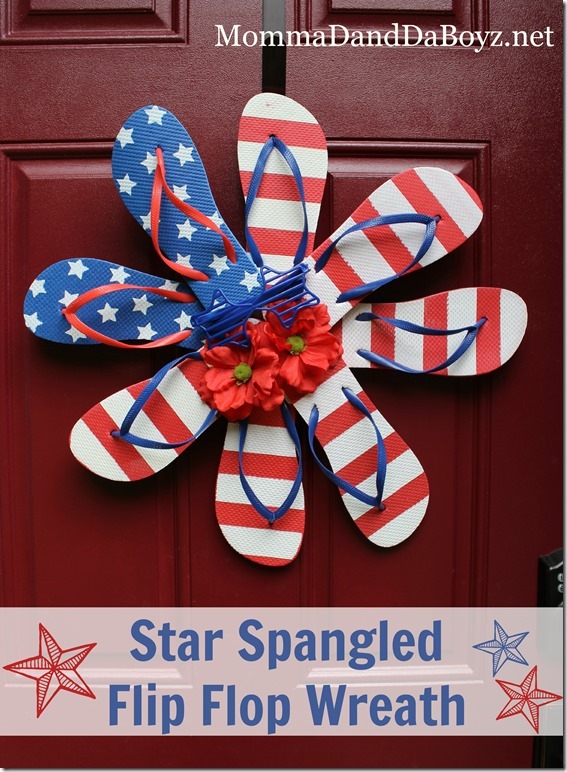 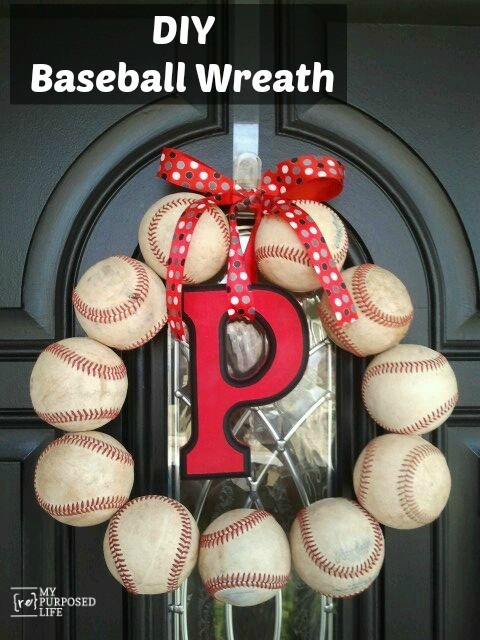 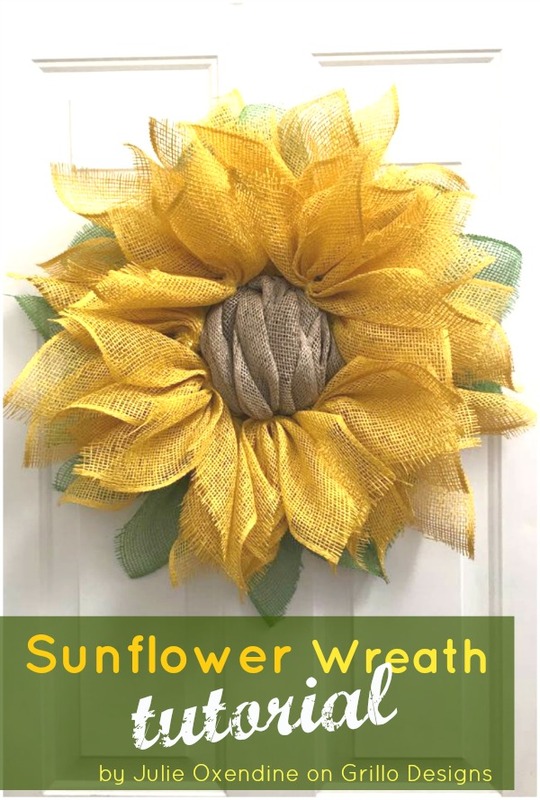 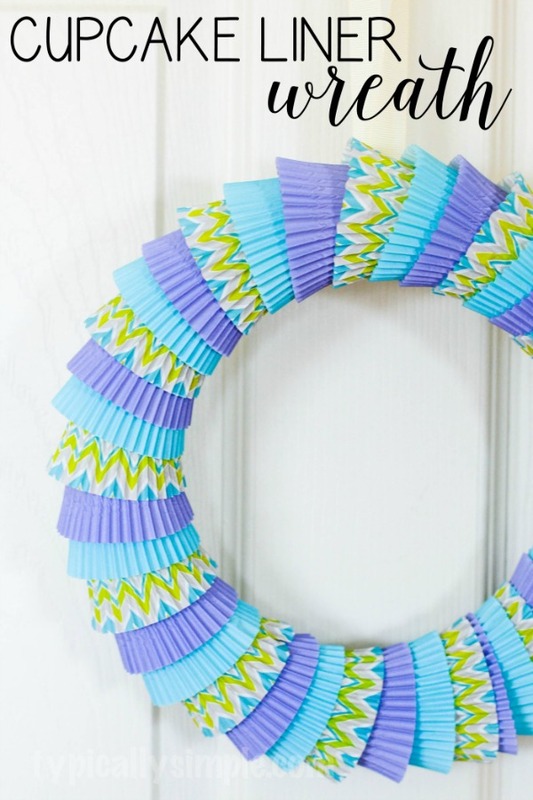 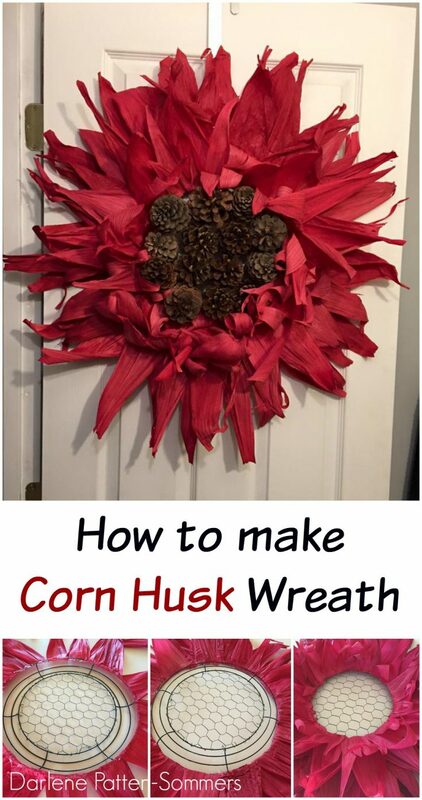 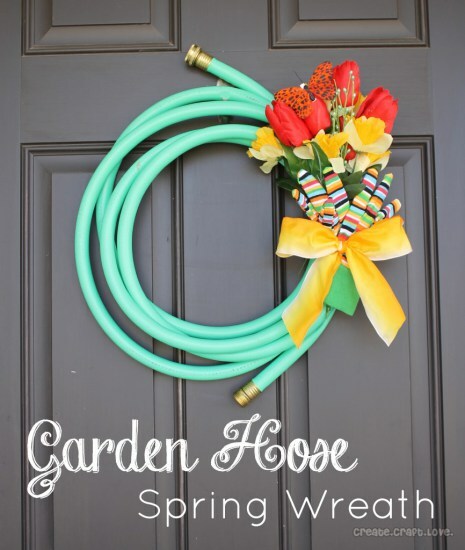 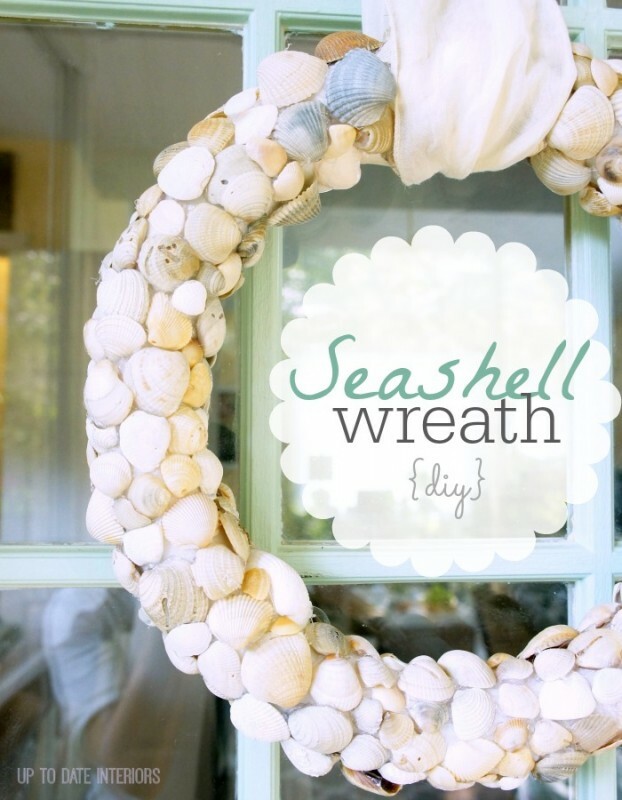 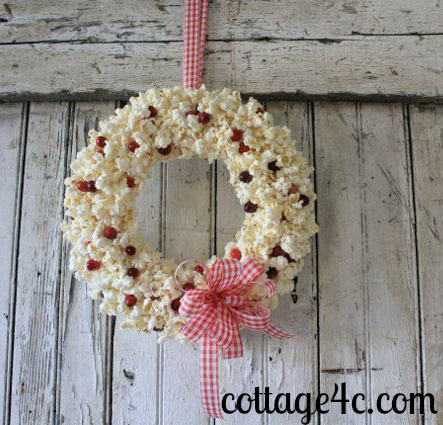 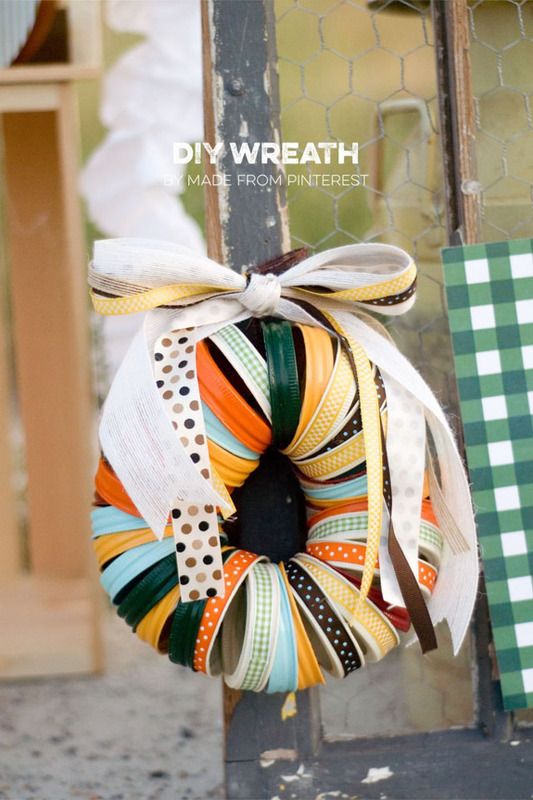 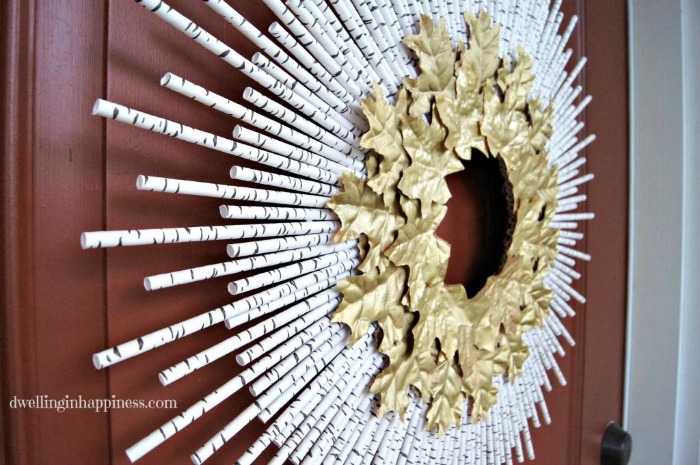 WANT TO GET STARTED WITH MAKING YOUR OWN WREATH? 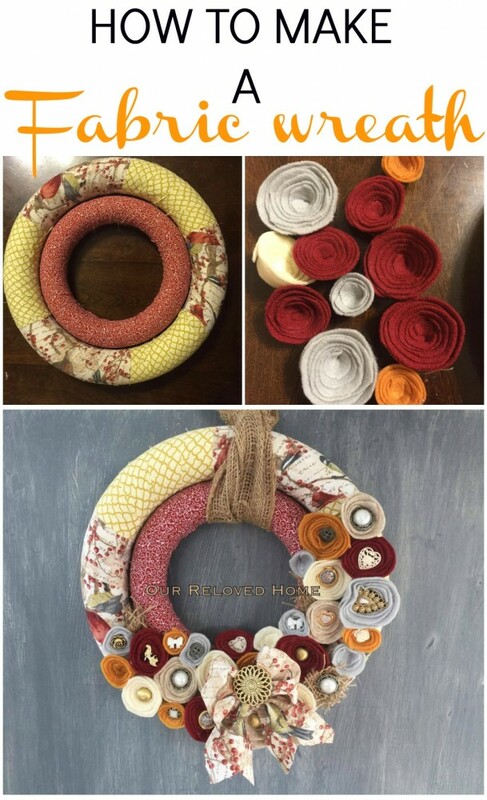 HERE ARE A FEW ITEMS THAT MAY HELP! 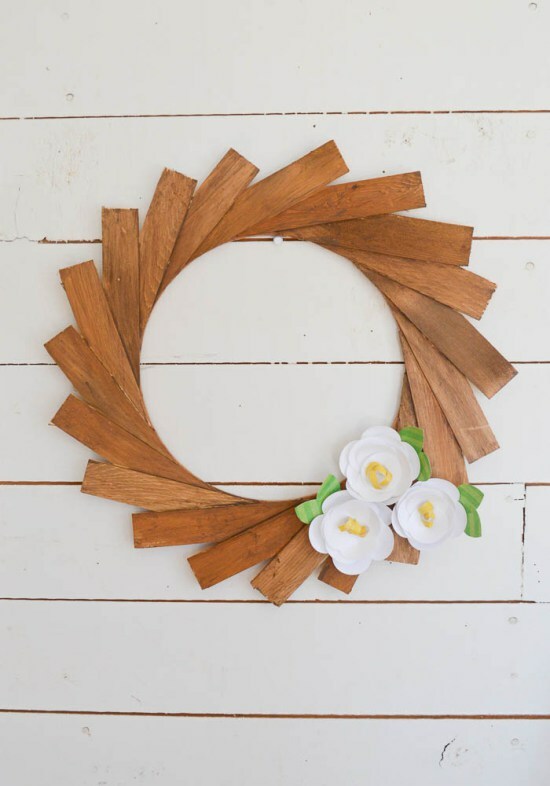 Join our mailing list for all the latest DIY projects and ideas! 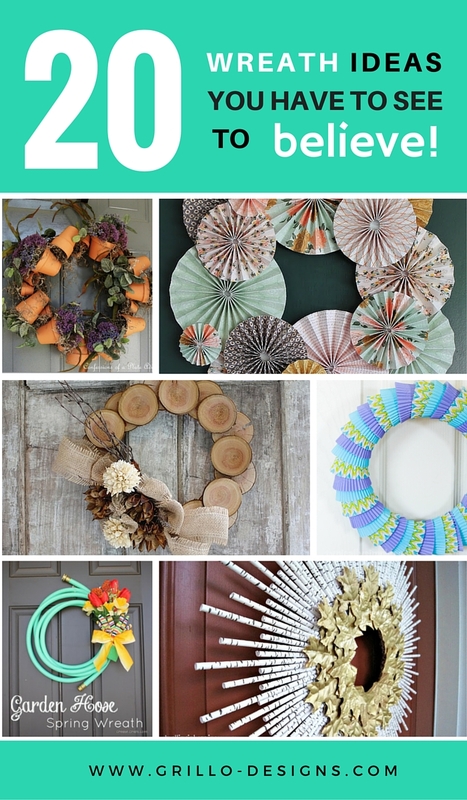 DONT FORGET: You can join Grillo Designs on Instagram and Pinterest to keep up with our latest posts and ideas. 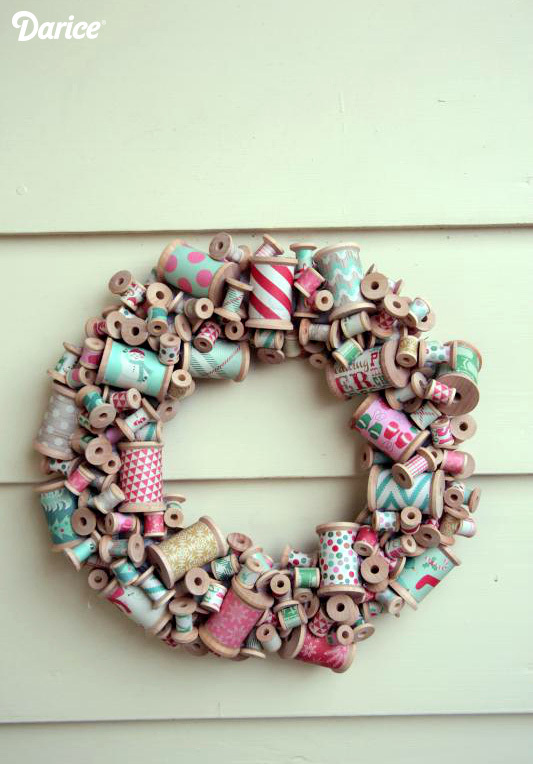 If you’re on Facebook, why not join our Home decorating, Upcycling and DIY group too – inspiration is guaranteed!